Guten Tag! 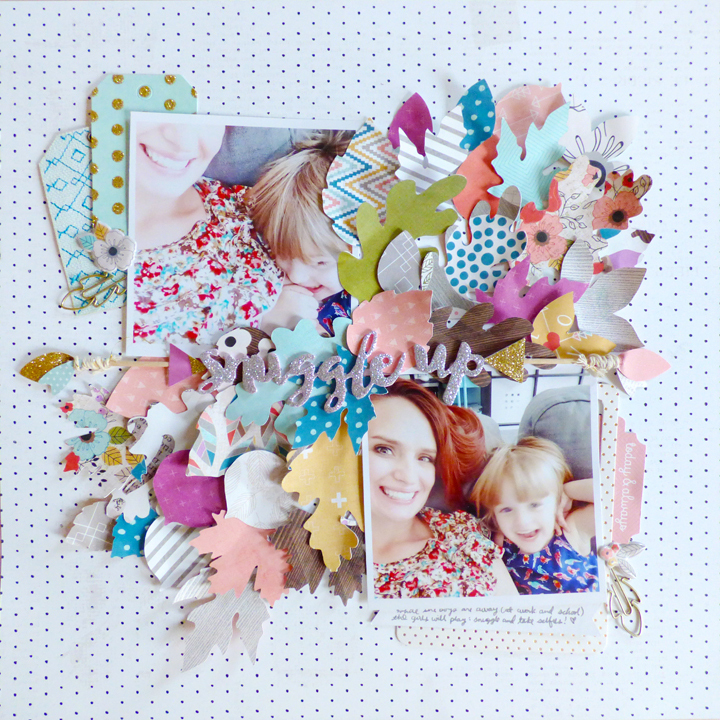 Today I'm sharing the 4 layouts that I created for Paige's Pages 05 at Big Picture Classes! The start-to-finish videos plus free cut files, tips, techniques, and more(! ), can all be found on the class website, so take a look at the layouts here then head over to Paige's Pages 05 to watch and learn and be inspired! I made these four layouts during the fall so I was in a "leaf" mood! The more the merrier in this case! A different take on paper weaving! Instead of doing one big woven background I did a grid of them. It's all about the ombre using a cut file I made and a painting technique! All of these layouts are available to learn how to make in start-to-finish videos at Paige's Pages 05 at Big Picture Classes! I'll share the layouts from Paige's Pages 06 soon and then Paige's Pages 07 (with custom products!!!) will be live in March! These are GORGEOUS! LOVING those ribbon bits on the first one!!!!!!!!!!!!!!!!!!!! Wow! These are all so awesome!